Just over a year ago Claudio Ranieri was preparing a group of players for a long, gruelling campaign ahead having just avoided relegation in the 2014/15 season under Nigel Pearson. Now, it's a different story. 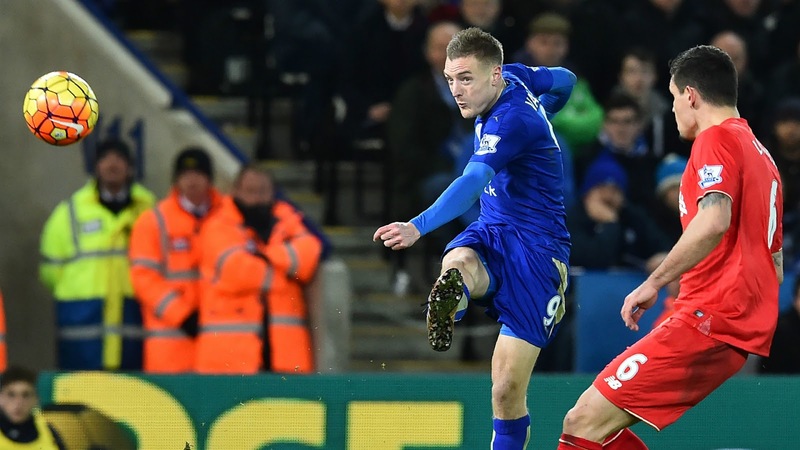 The Foxes are England’s top club and reigning, defending champions. With an influx of superstars to the division’s other top sides, this could well be the toughest season we’ve ever seen for a title winning side. And they are relishing it. With midfield dynamo Ngolo Kante and Chief Scout Steve Walsh moving away from the Midlands club, the odds are stacked heavily against them to repeat the unlikeliest of triumphs. But Leicester’s success story is not over yet, the manager and players are set to enjoy a season in the UEFA Champions League and challenge for silverware in the domestic cup competitions. A run in the FA Cup would bode well for Ranieri and his team as long as they are able to maintain a solid and consistent position in the league table. With the exit of Kante to Chelsea comes the arrival of Nampalys Mendy to the King Power Stadium, a player who the Foxes were intent on signing before they turned their attentions to Kante last summer. Now that the 24-year-old Frenchman has signed for the club, fans will be excited to see how he fills the sizeable void left by the aforementioned Kante. One of the features of Leicester’s perfomances last season was the electric pace at which they broke forward to punish teams, utilising the speed and explosiveness of Jamie Vardy. Well, they may have just bettered that by bringing Ahmed Musa to the club. Like Vardy, the Nigerian striker possesses ferocious pace and an eye for goal – netting 18 times and providing 6 assists for CSKA last season in Russia. By working in tandem with Musa, Vardy and Mahrez can link up to create one of the league’s most fearsome front lines. 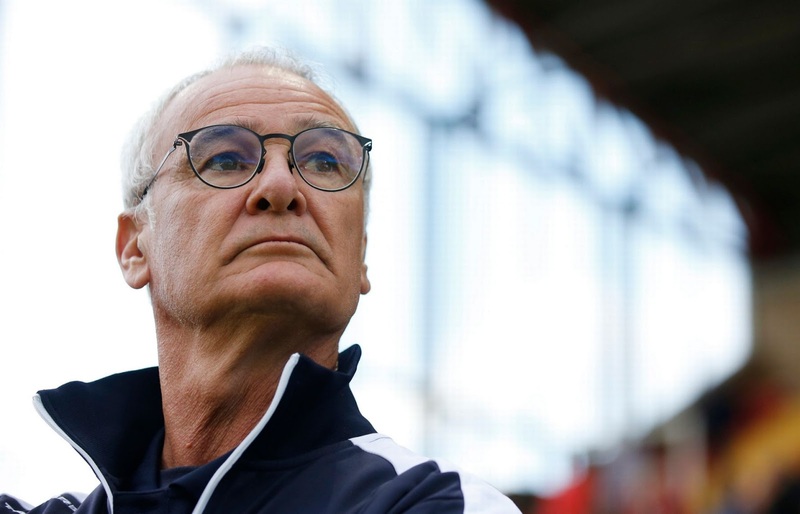 Many have been quick to shoot down the everlasting optimism streaming out of the Leicester camp this summer, with some even touting the champions for instant relegation down to the Championship. The naysayers are foolish, this team has proven their prowess in the most competitive league in the world and is comfortably on course for another high, respectable finish in the table. Leicester’s chances next season depend on their ability to keep hold of star players Mahrez and Vardy in the remaining three weeks of the transfer window. I personally feel confident that they can do just that, and that should set them up for a top-half finish achieving European football for another season. 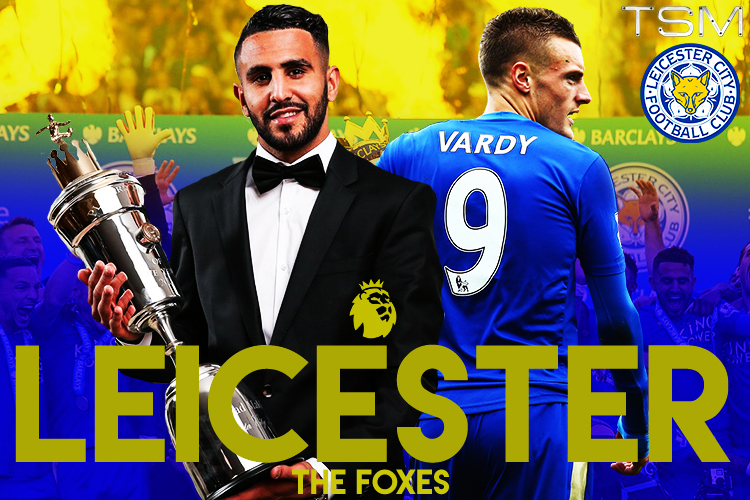 Preview, analysis and news for the Premier League 2016/17 season for Leicester City.